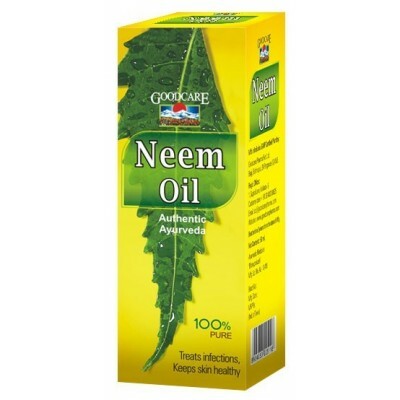 Search "SKIN DISEASES" 41 results have been found. 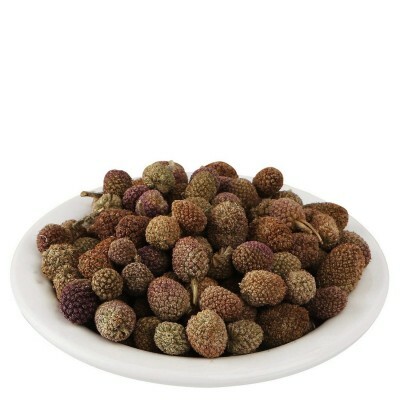 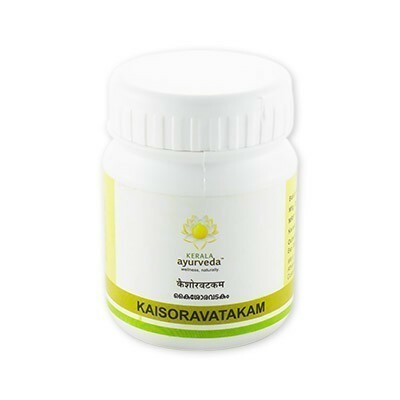 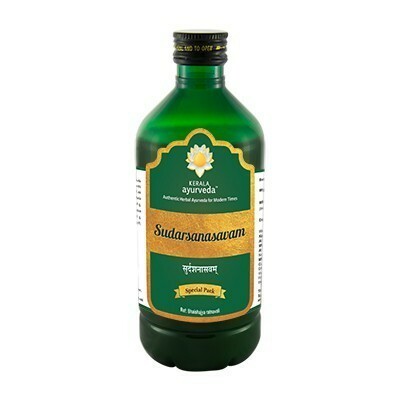 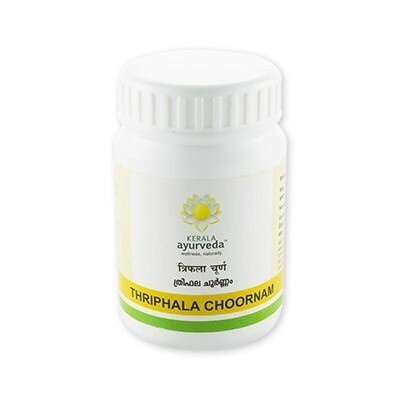 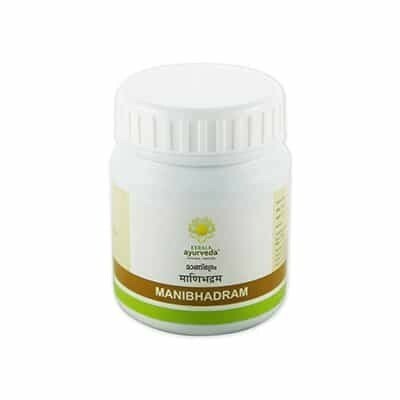 Kaisoravatakam is Immuno-modulator, Rejuvenative, and Anti-Inflammatory. 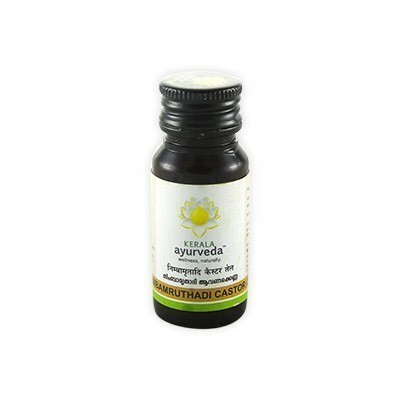 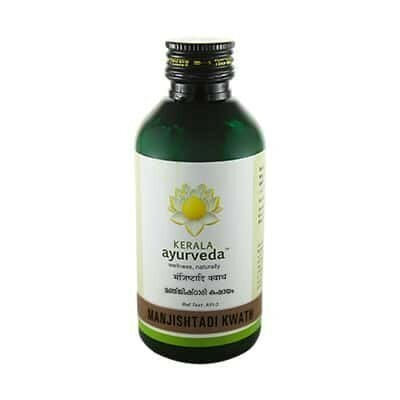 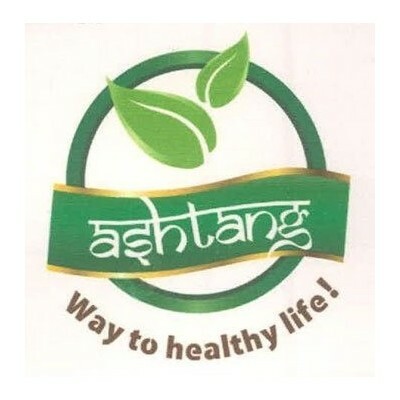 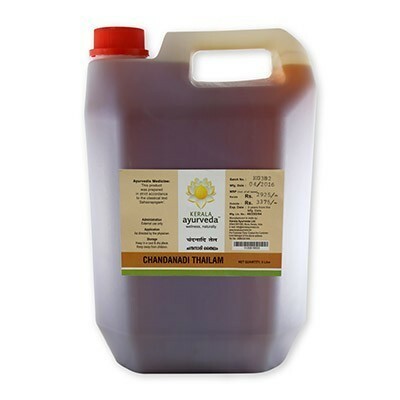 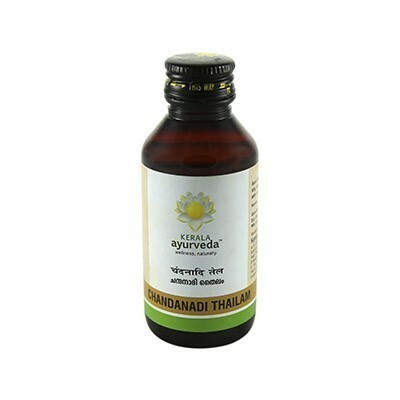 Chemparathyadi Keram is an Anti-fungal Hair Tonic. 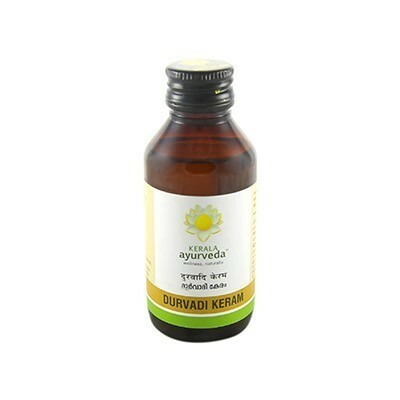 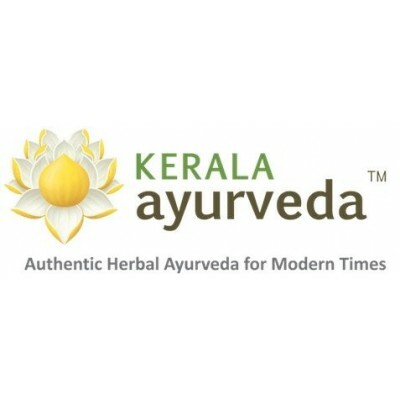 Durvadi Keram Is a Antiseptic. 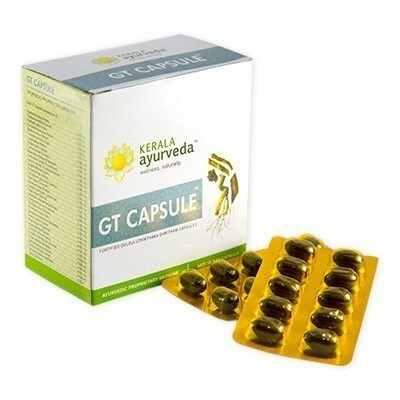 GT Capsules is a Natural Solution for Osteoarthritis. 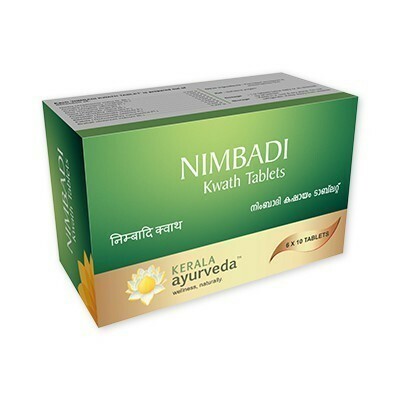 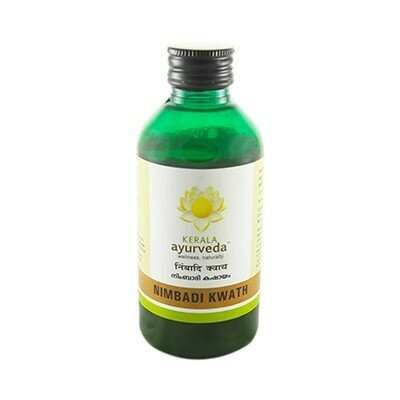 Nimbadi Kwath Tablet is a Anti-inflammatory, Antiseptic.